Everything Is Energy is here to guide you through the revolution that is sweeping this planet... Everything Is Energy! Listen to our experts as we lead you to the most profound shirfts of your life while you learn to live a life of fulfillment, ease, and fun! 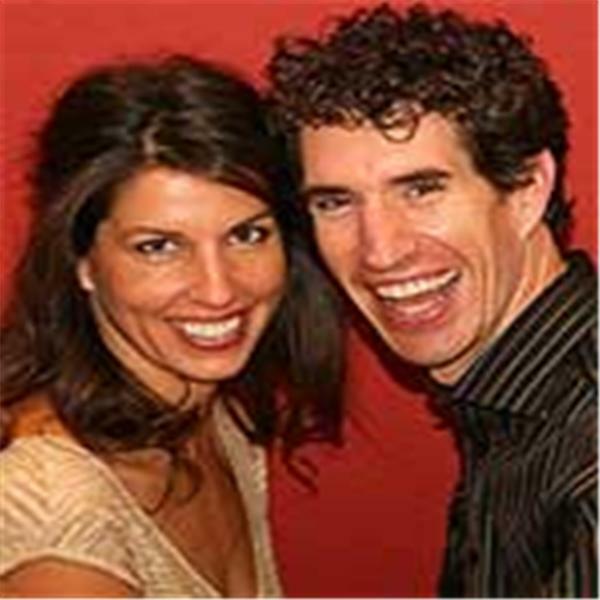 We, Kristin Morelli and David Morelli, are hosts and we're dedicated to shining the light of truth with laughter and joy as we teach you to change your energy and change your life! We are joined by experts who share profound insights from Metaphysics to Quantum Physics, from Wealth to your Health, from Food to your Mood, all expanding on one truth... EVERYTHING IS ENERGY!